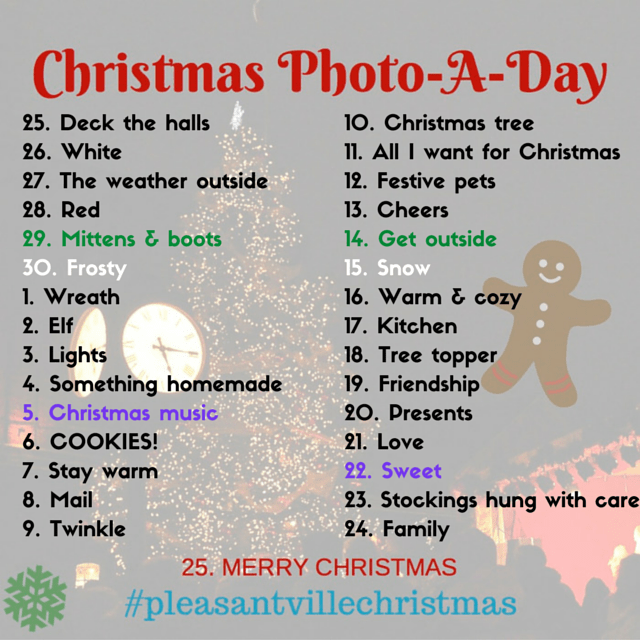 At Life In Pleasantville we like to colour outside the lines, so for our first Annual Pleasantville Christmas Photo A Day Challenge we decided to begin November 25; December 1st has so been done, am I right? We’re also a bit excited about the season — SANTA’S COMING! — and we know many of you are, too. To help us remember to appreciate the little things, let’s stop and notice all the joy and silliness and fun happening around us by taking a photo that captures the mood. Check out the list below for daily prompts. Seriously look DOWN. Snap a photo with either a camera or phone using the prompts to spur your creativity. Share your masterpiece on any social media channel with the hashtag #PleasantvilleChristmas. Follow Life In Pleasantville on Twitter, Instagram, and Facebook and check #PleasantvilleChristmas to see what the rest of the community is doing. Here we go! 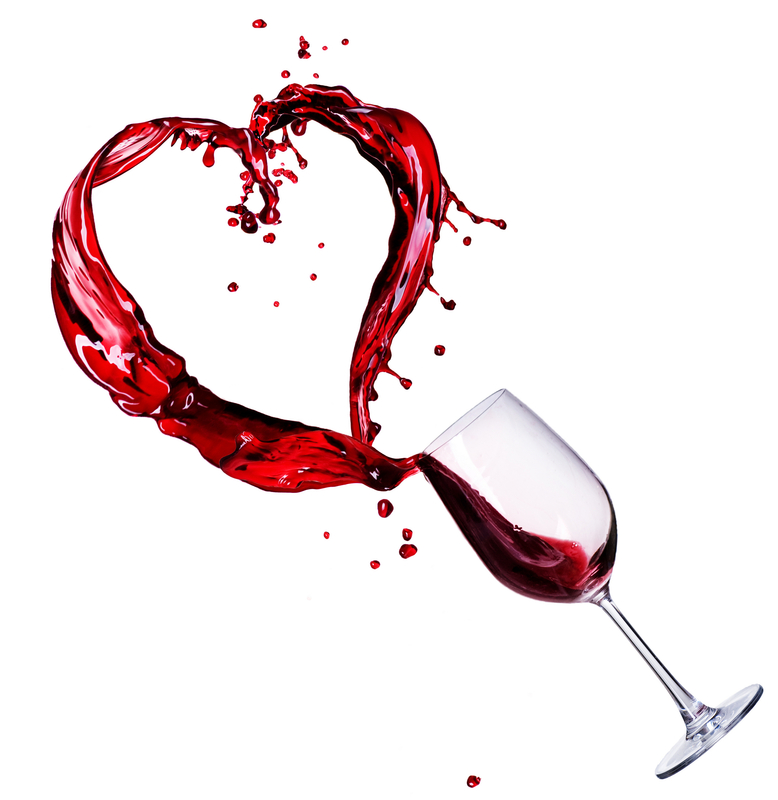 One month ’til the big day! Awesome! Can’t wait to see your pictures Laureen!